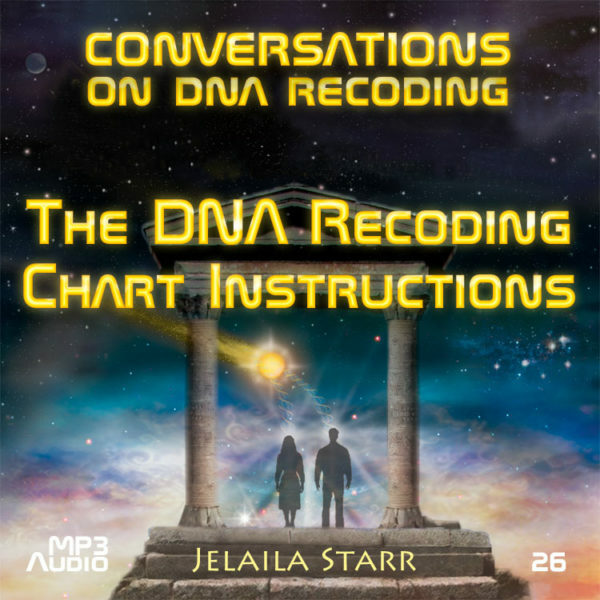 Providing comprehensive instructions using the DNA Recoding Chart this audio helps you to determine where you are in recoding your DNA, along with how to chart your progress through the recoding process. 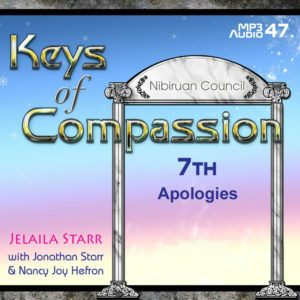 The DNA Recoding Chart Instructions also includes loads of higher dimensional information along with Jelaila’s personal tips on getting through the recoding process. 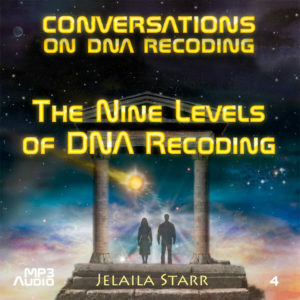 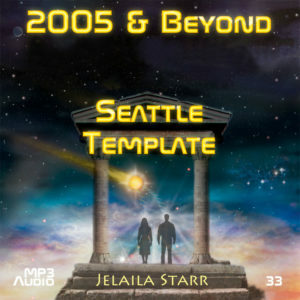 This is a 2-album set recorded live at Jelaila’s DNA Recoding workshop in held in Los Angeles, CA.